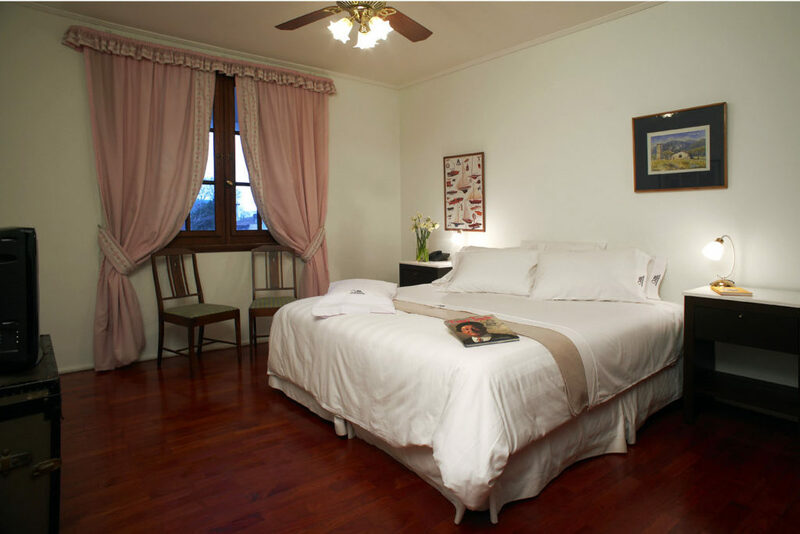 The Deluxe suite in Hotel Villa Victoria de Tigre features everything in terms of comfort to make your stay an unforgettable experience. 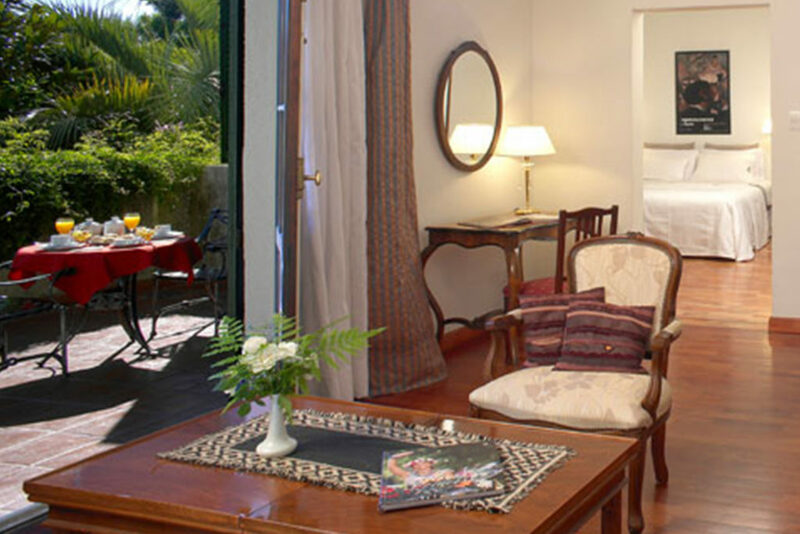 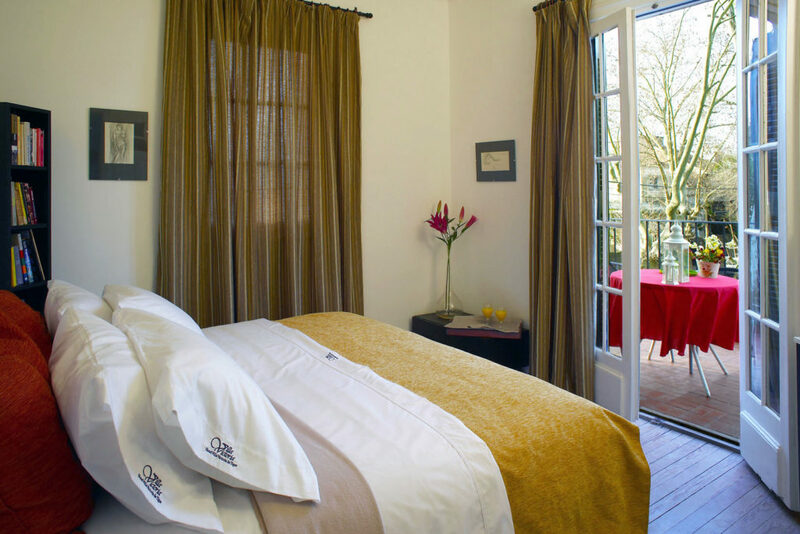 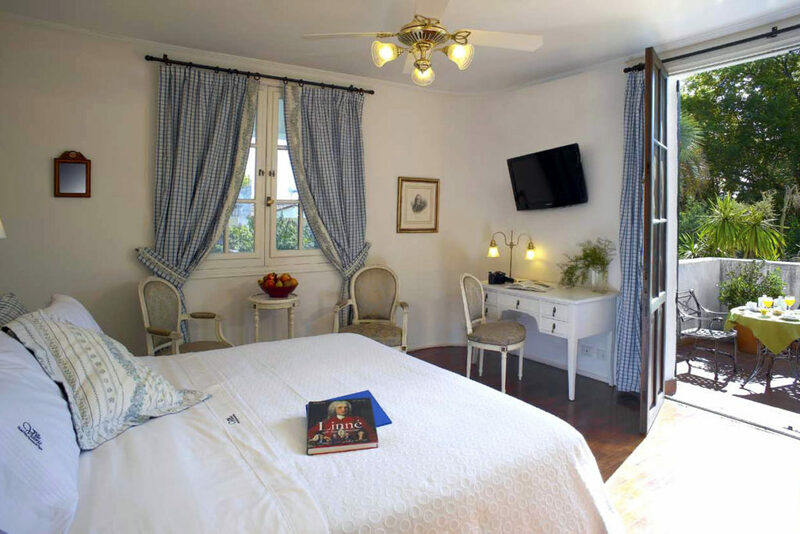 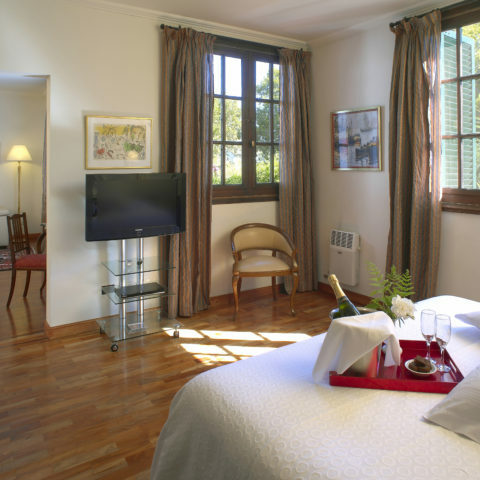 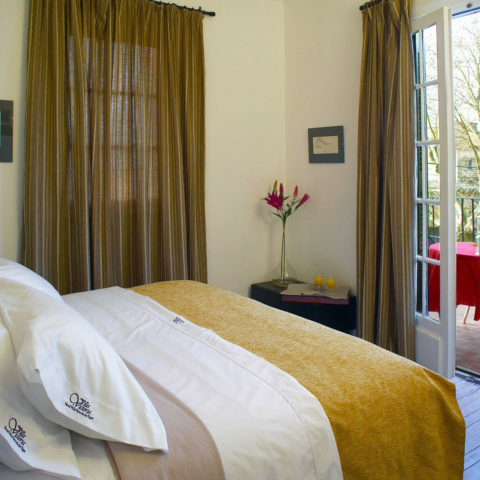 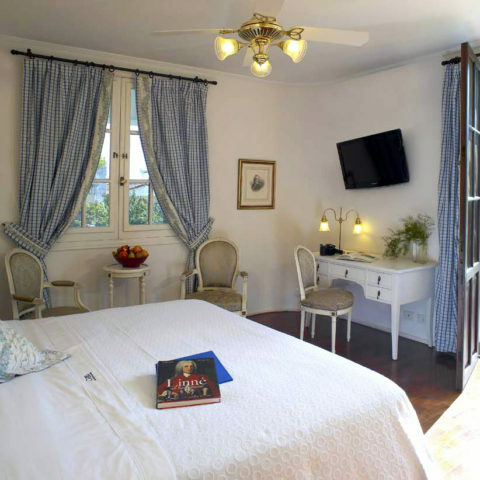 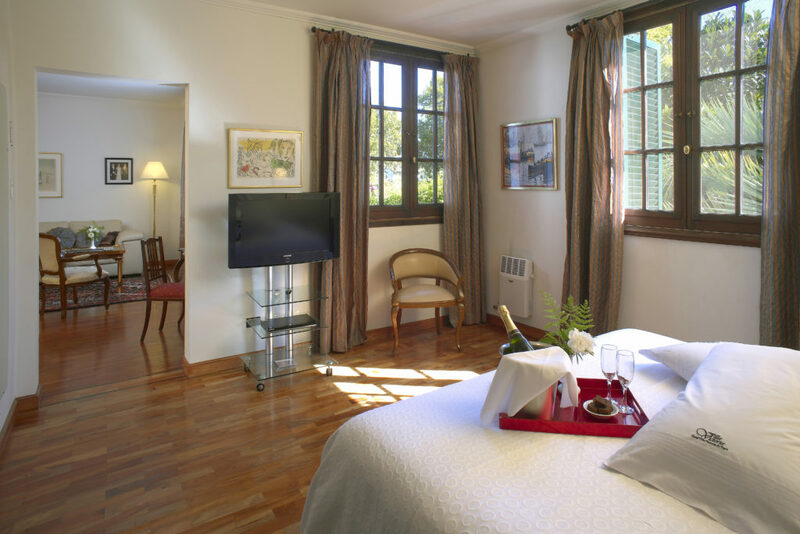 The two-room suite has a terrace with a beautiful view of the green gardens. 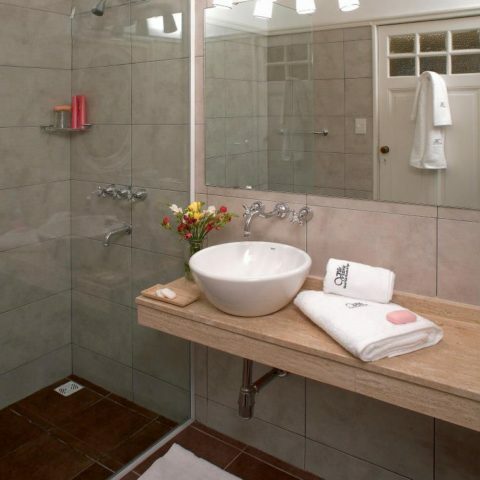 The bathroom is spacious and has a shower and a whirlpool bath. 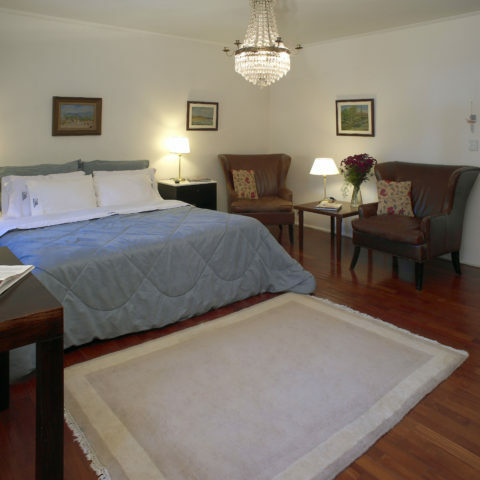 The open living room offers plenty of room to add up to three extra beds, making the Deluxe Suite a family-apart. 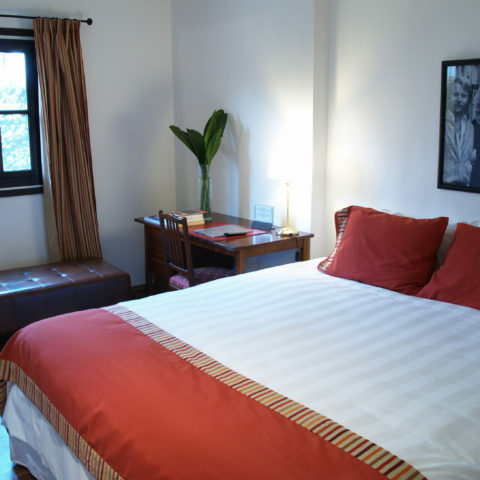 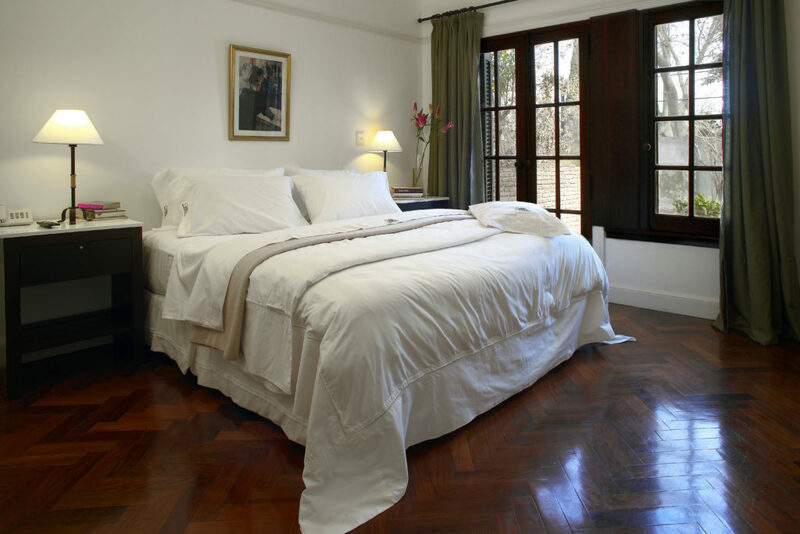 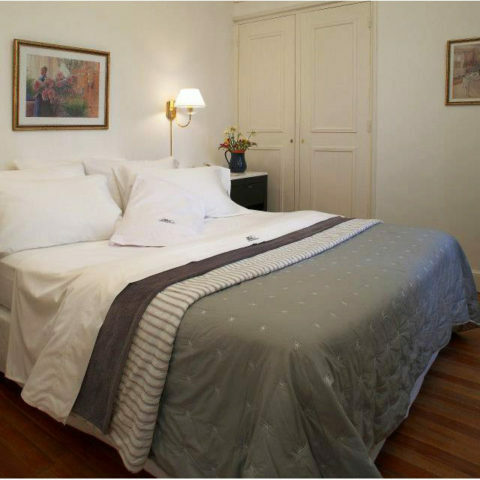 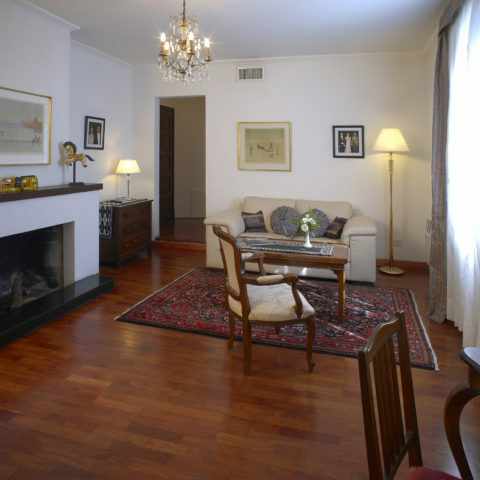 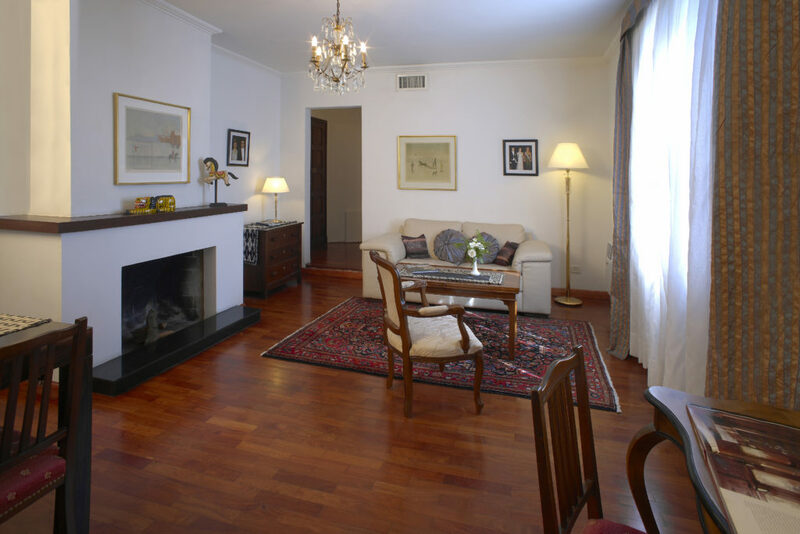 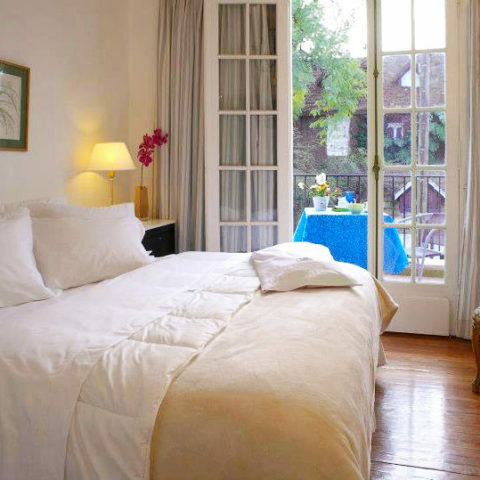 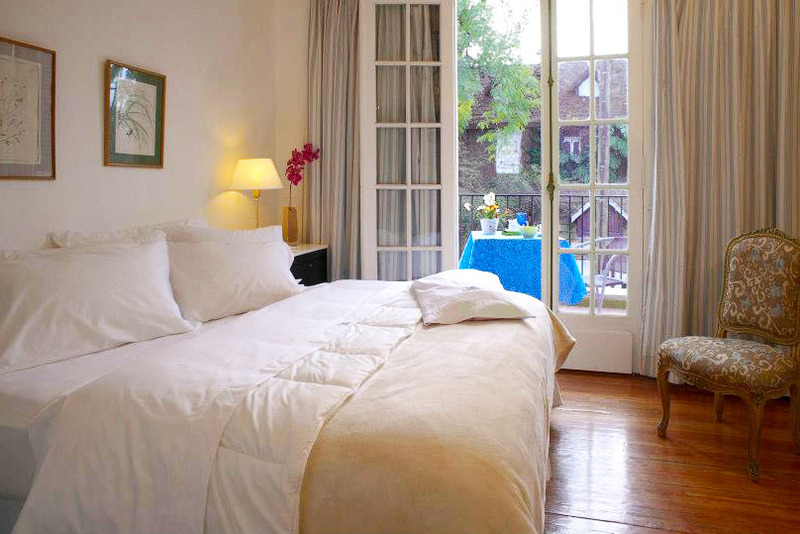 The Superior suite in Hotel Villa Victoria de Tigre is one of the most spacious and comfortable. 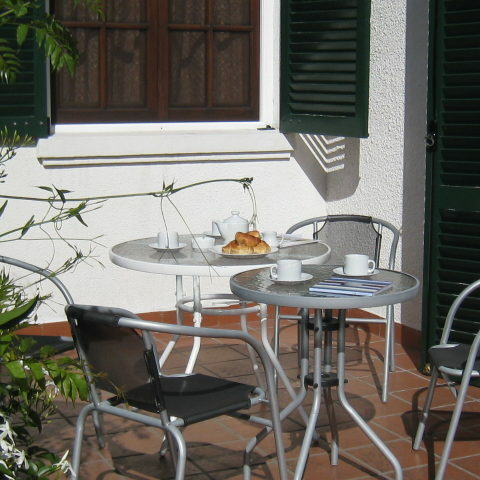 Its large private terrace is perfect for enjoying breakfast and snacks on sunny days. 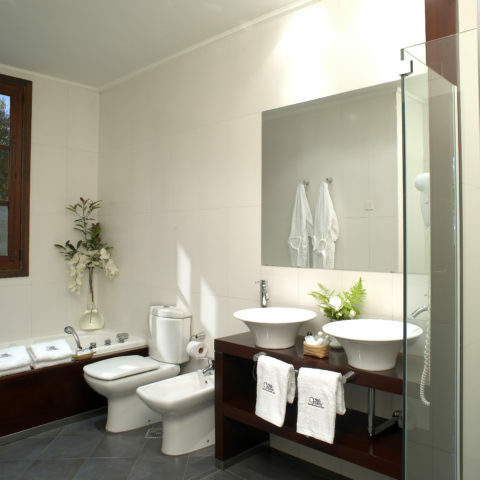 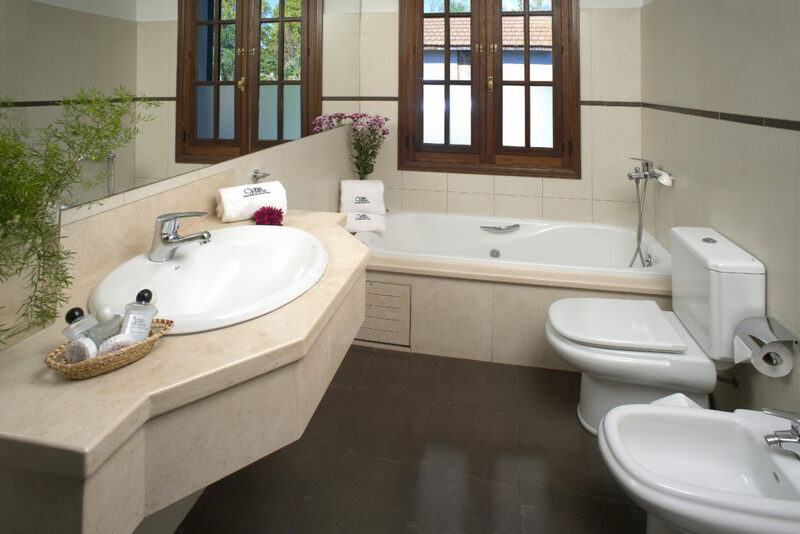 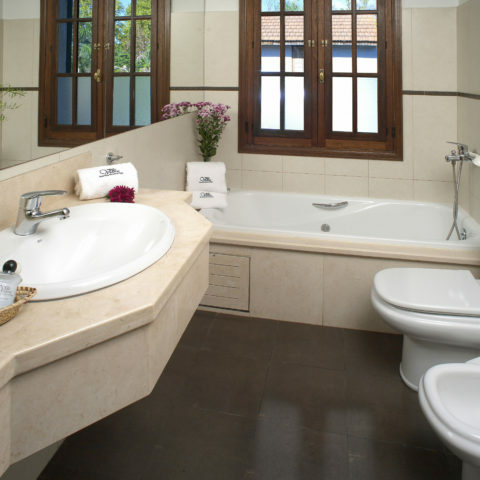 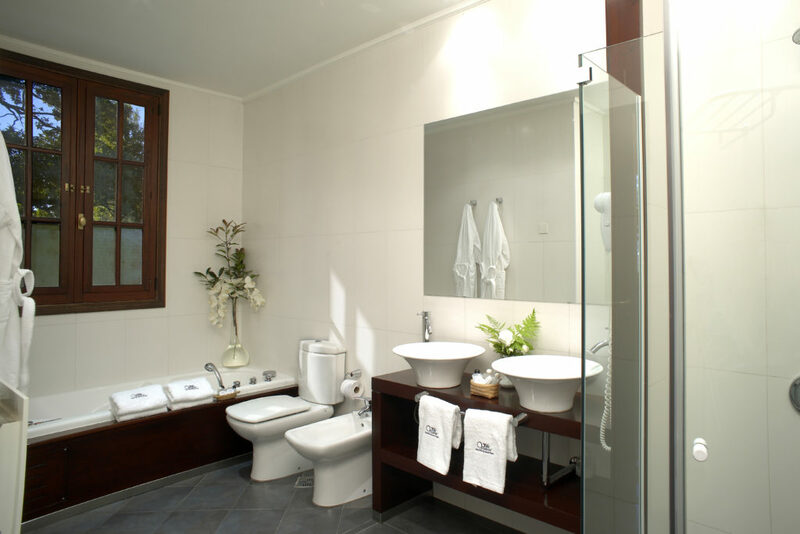 Its bathroom offers maximum comfort with both a whirlpool bath and a shower. 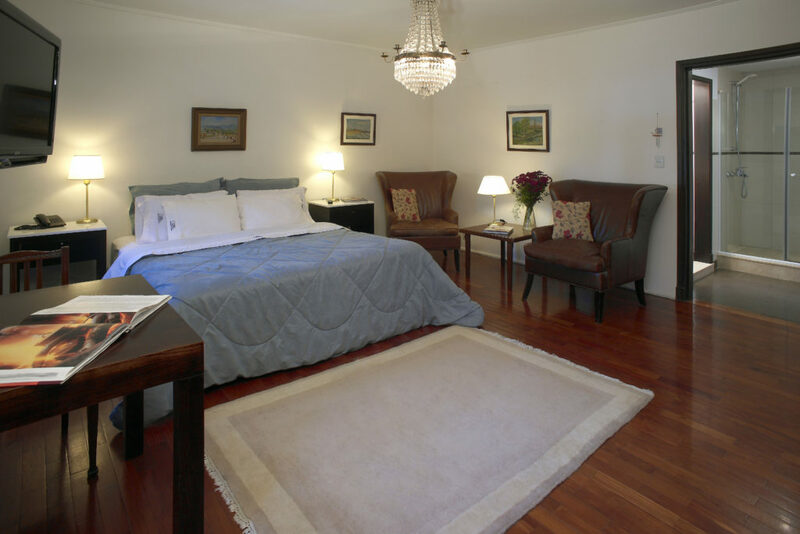 The suite is located in the more private area of the mansion and is therefore a great option for those looking for a quiet retreat. 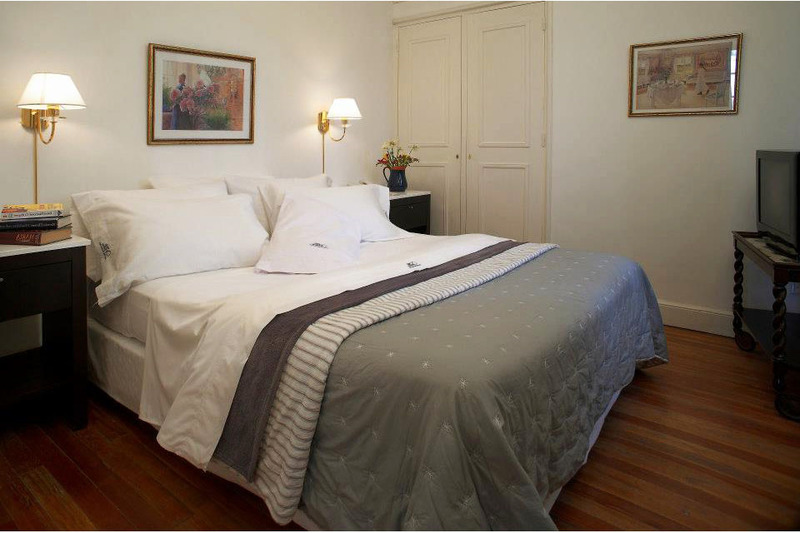 Its size also allows you to add an extra bed. 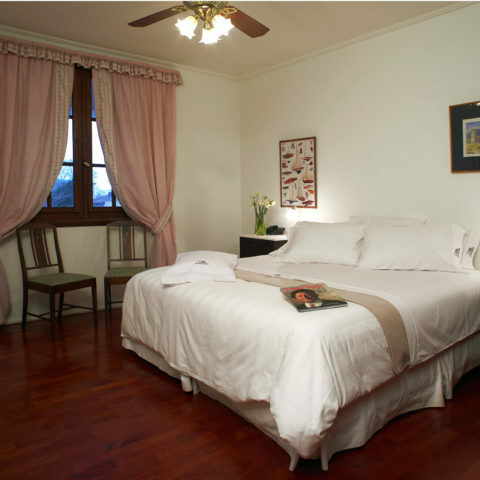 Our Standard suites at Hotel Villa Victoria de Tigre have a practical distribution of space that intends to increase your resting experience. 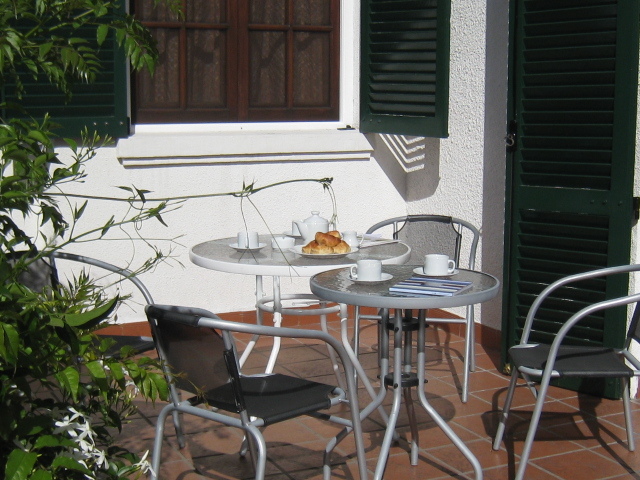 All of them have a unique atmosphere and are located differently within the mansion. 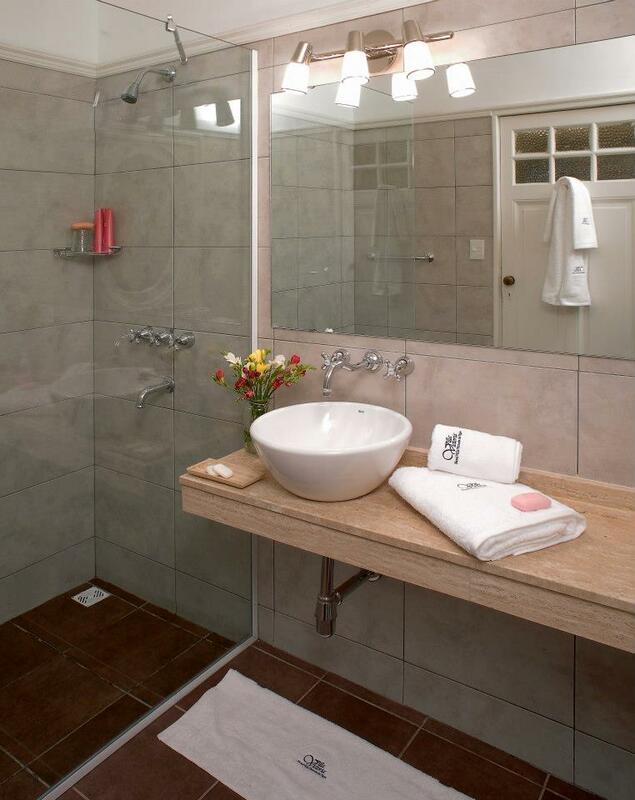 This allows us to offer you rooms with in- suite bathrooms on both the ground floor and on the top floor. 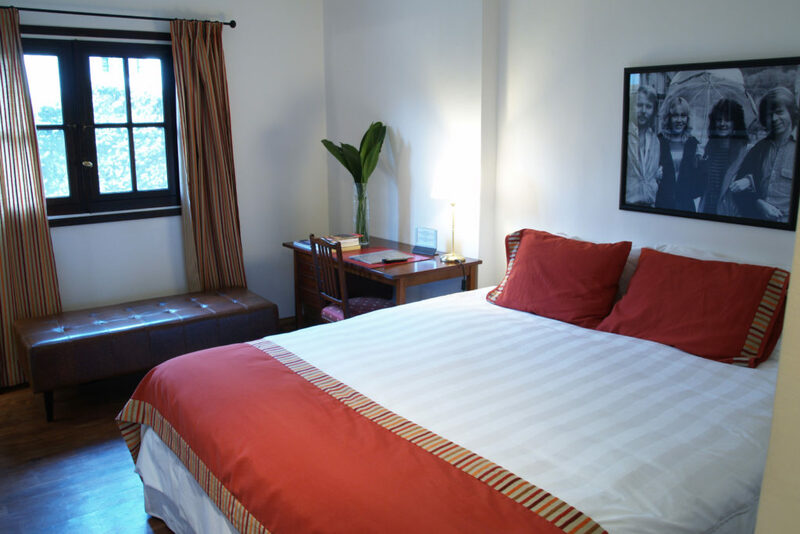 We can also offer you the choice of an extra bed or desk as well as the option of direct exit to a terrace on ground floor. 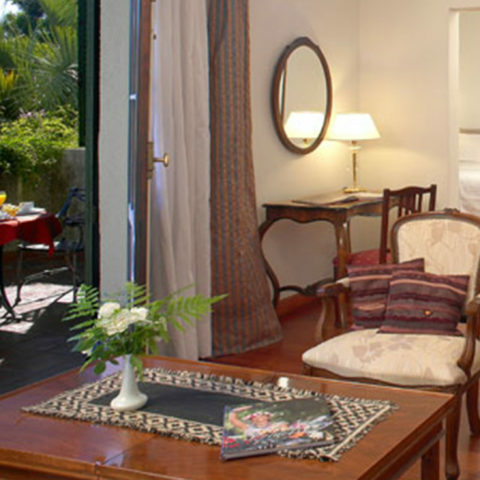 We are happy to share another excellent year with our guests. 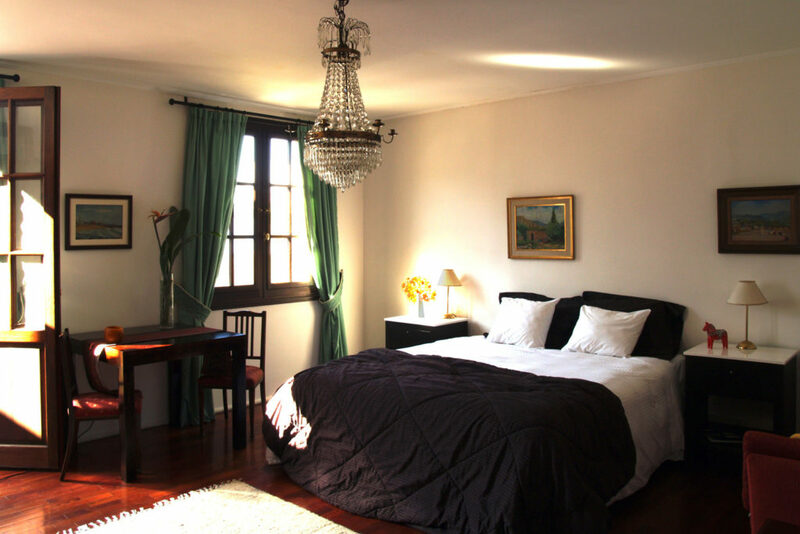 They are the ones who choose us every day. 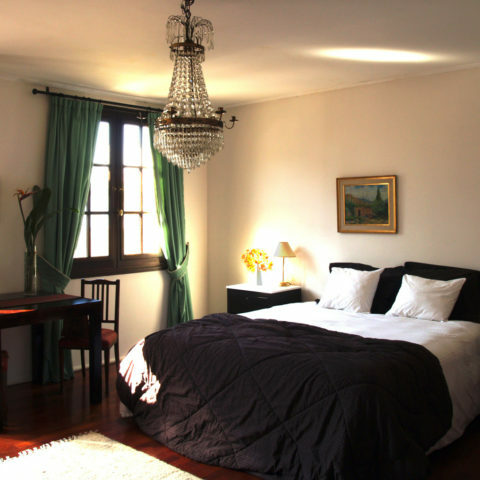 In order to excel we need to surround ourselves with people who inspire us to be better.